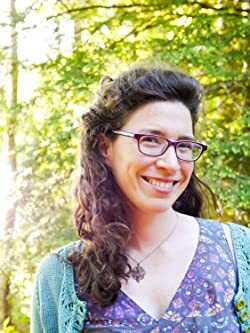 Camille DeAngelis is the author of Mary Modern, Petty Magic: Being the Memoirs and Confessions of Miss Evelyn Harbinger, Temptress and Troublemaker, and Bones & All, as well as a first-edition guidebook, Moon Ireland. She is a graduate of New York University and the National University of Ireland, Galway, and currently lives in Boston. Camille is also a certified vegan lifestyle coach through Victoria Moran’s Main Street Vegan Academy. CLICK HERE FOR MORE BOOKS BY CAMILLE DEANGELIS. Honestly, I’ve never read anything like Bones & All. 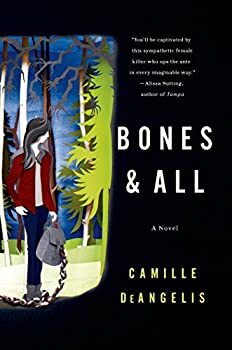 Camille DeAngelis makes clear from the very beginning that this is not your typical fluffy YA novel — there are real stakes, real consequences to everything that happens. It’s fascinating to watch Maren’s evolution from shy, awkward teenager to self-assured predator, like reading about the humble beginnings of a fairy-tale villain rather than the plucky prince who must vanquish her in order to fulfill his destiny.